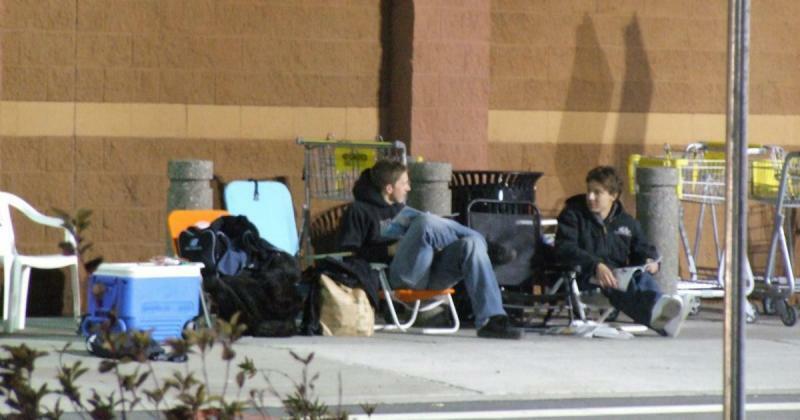 These folks were lining up outside the Best Buy in Douglas County last night, waiting for the release of the Playstation 3. 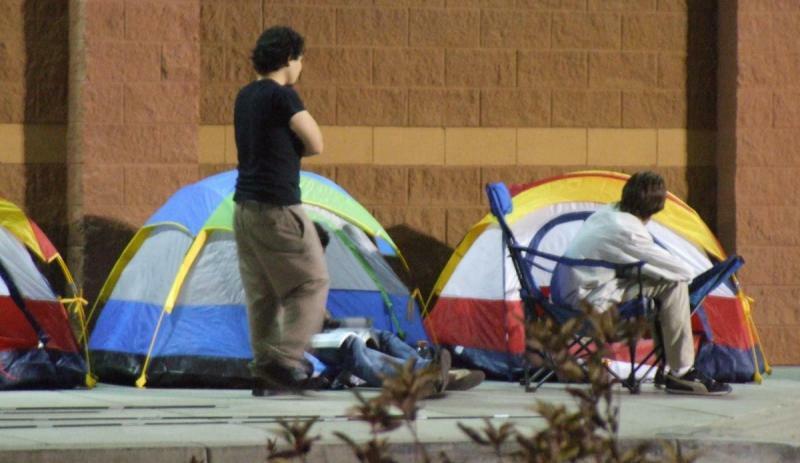 They had their tents, their lawn chairs, magazines, and probably a PSP or two to help get them through the long night. And the wait isn’t over yet. The Playstation doesn’t go on sale until tomorrow. Well, tonight, actually, at midnight. So they’ve still got some waiting to do. 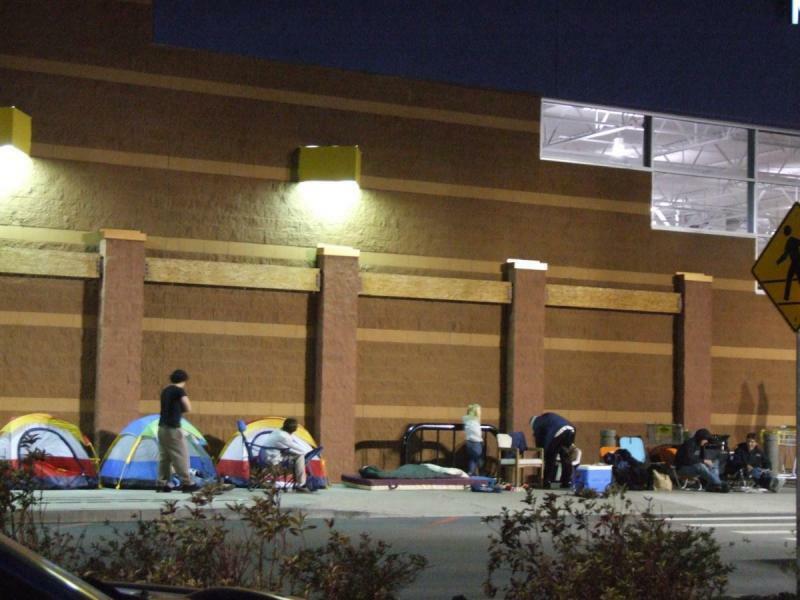 But at least they’ve got it better than the XBox Faithful that were waiting in this same spot last year. At least it’s not snowing.